Start taking classes at Guru Jean and other studios! 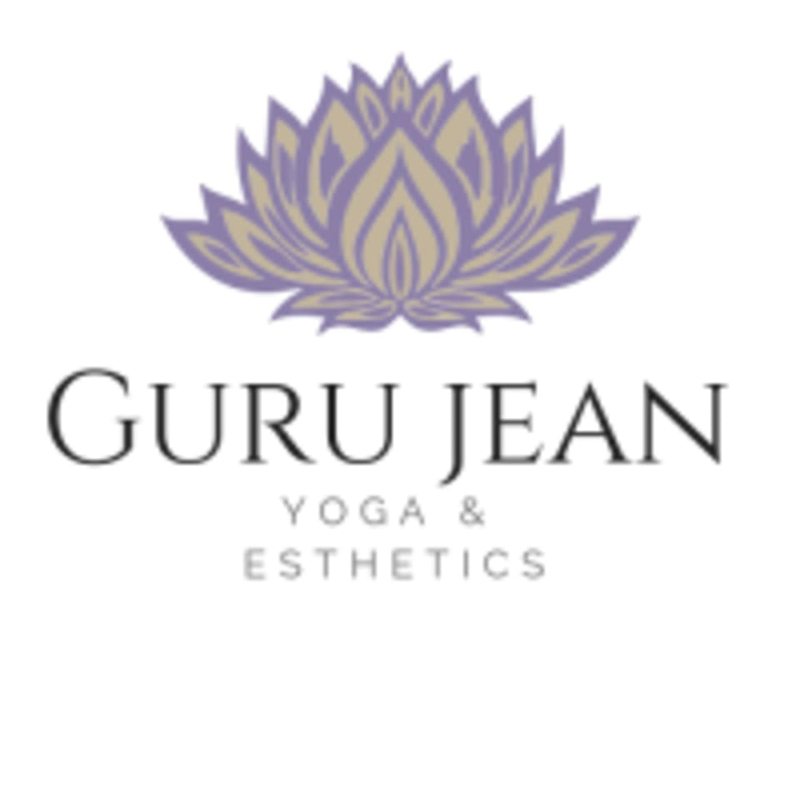 Guru Jean Yoga is located inside METTS dance studio at 3529 Seneca St. in West Seneca, NY. This was a fun flow, lots of familiar poses and a few I had never tried before. It was just enough challenge to go home satisfied and tired for bed! Instructor Kelsey was very kind also. Thank you, I'll be back!